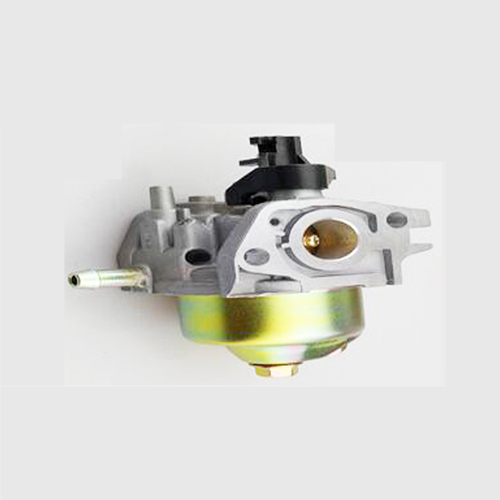 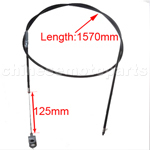 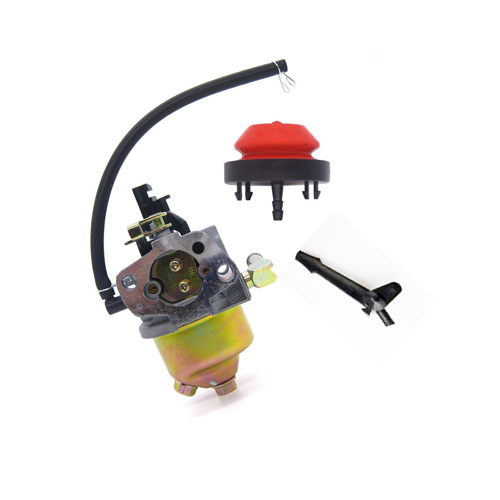 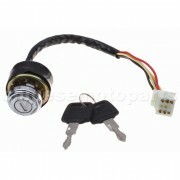 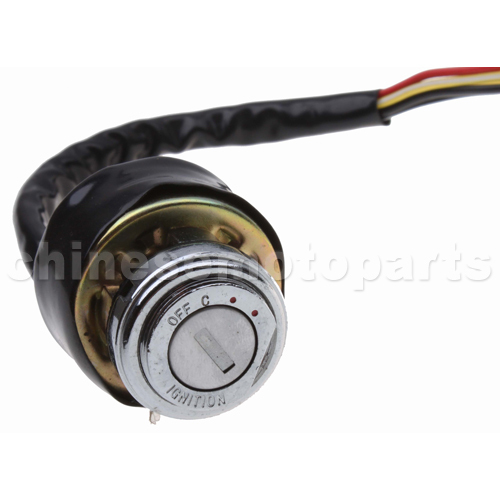 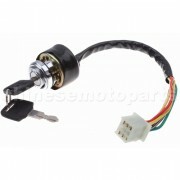 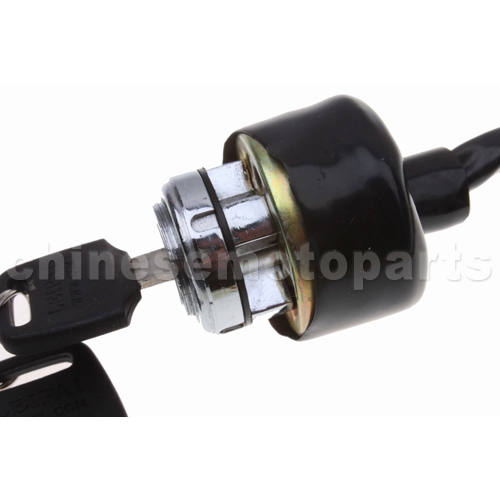 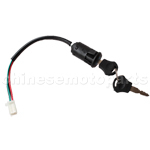 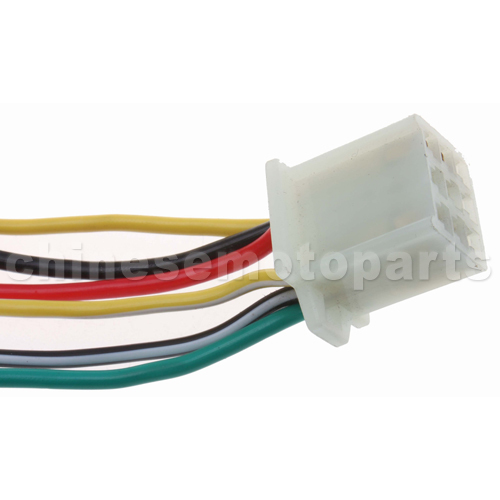 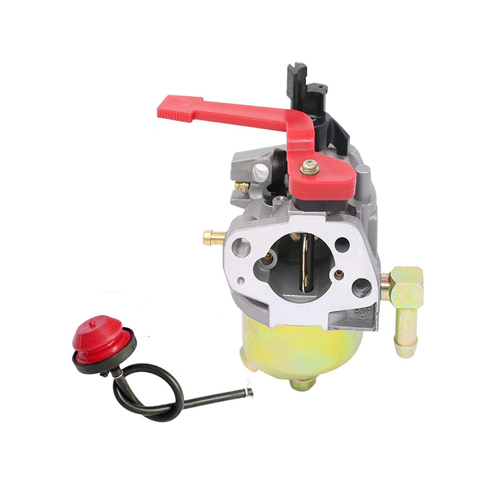 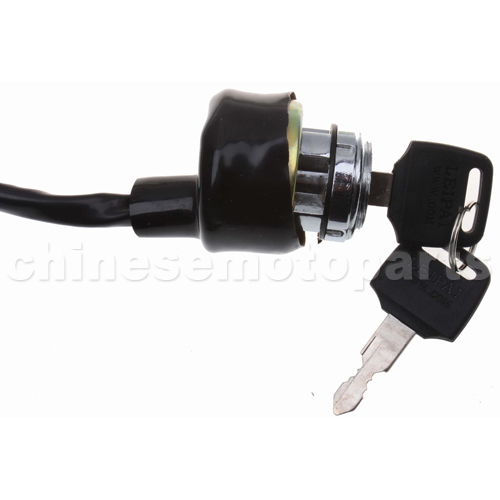 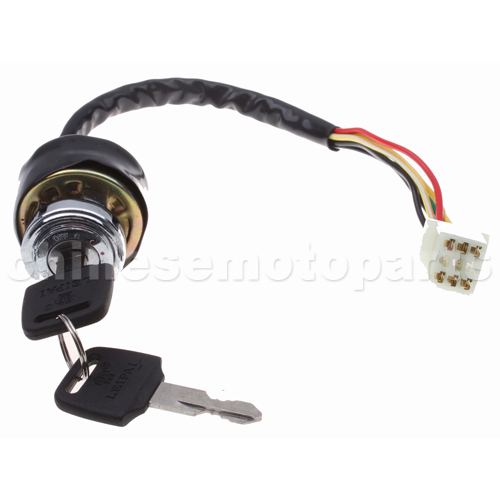 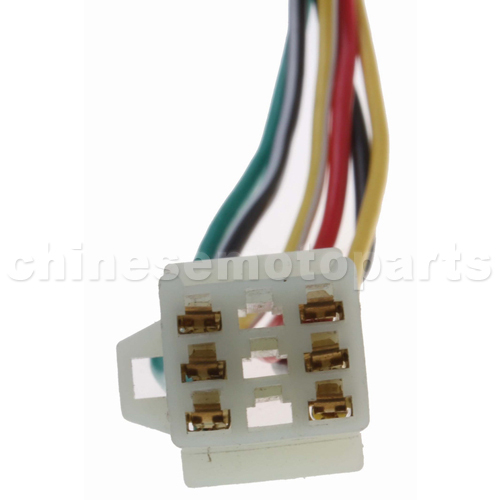 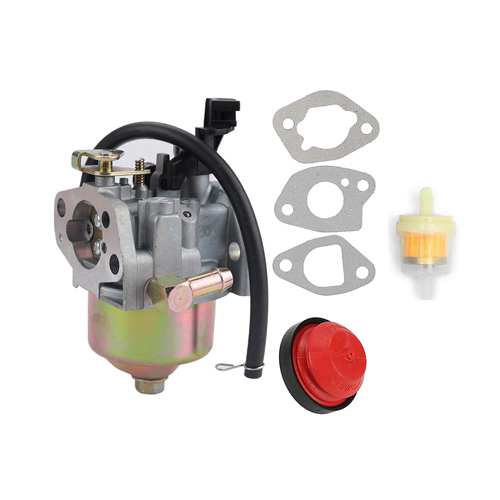 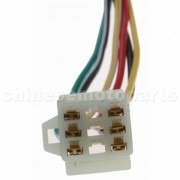 H054-005 6 Wire Ignition Key Switch for Taotao Roketa Sunl Honda Kazuma Baja Pocket Mini Bike. 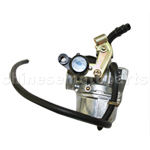 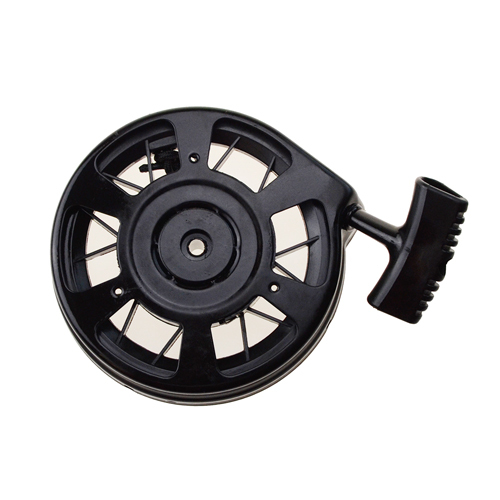 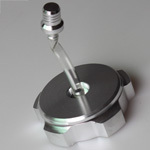 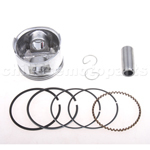 The item fits for 2-stroke Pocket Bike. 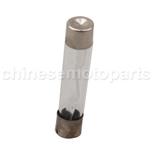 10 Ampere Glass Fuses for GY6 , Moped , ATV , Scooter .